At sundown on April 19th, Jews and Christians will celebrate the Passover with family and friends. 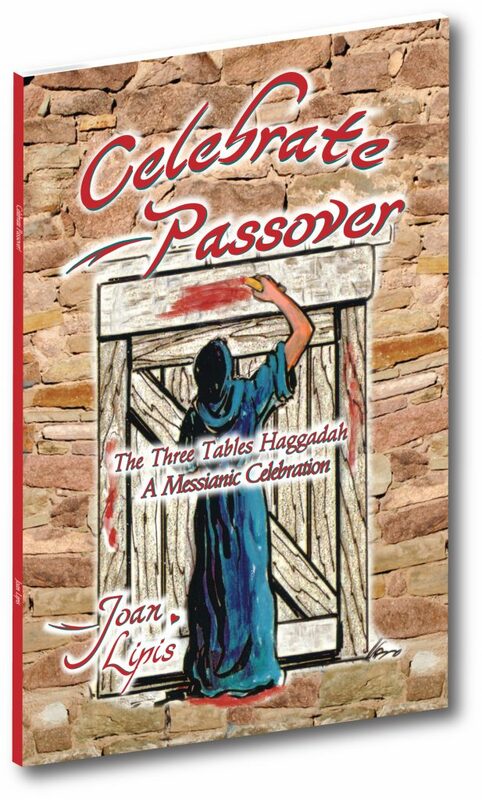 They will enjoy the tradition of the Passover Seder. All who celebrate the Passover will be remembering and continuing the tradition that started with Moses and his family in Egypt. 11 Eat the meat while your coat is tucked into your belt. Put your sandals on your feet. Take your walking stick in your hand. Eat the food quickly. It is the Lord’s Passover. 12 “That same night I will pass through Egypt. I will strike down all those born first among the people and animals. And I will judge all the gods of Egypt. I am the Lord. 13 The blood on your houses will be a sign for you. When I see the blood, I will pass over you. No deadly plague will touch you when I strike Egypt. 14 “Always remember this day. You and your children after you must celebrate this day as a feast to honor the Lord. You must do this for all time to come. It is a law that will last forever. This entry was posted in Passover ( The Resurrection ) and tagged Exodus 12:11-14.